Dr. Sam Polan is passionate about helping patients realize their best smiles. His office provides a relaxed and fun atmosphere that allows patients to immediately feel comfortable, while still offering the highest level of orthodontic treatment available. 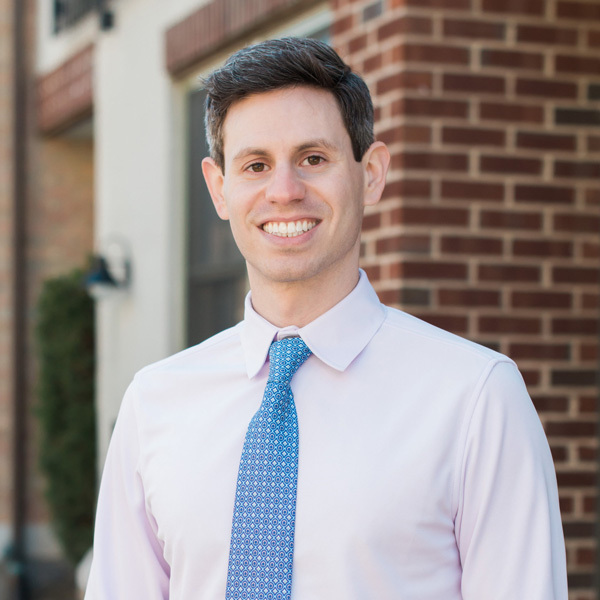 Dr. Polan is originally from New Rochelle, where he attended public school from kindergarten through high school. He loves being able to serve patients in his own community. He is a lifelong Yankees fan, and loves spending his spare time outdoors, as well as trying new foods and places, and studying languages. He graduated with his B.S. in Biology from Washington University in St. Louis, MO. He then attended Columbia, where he earned both his D.D.S. and his M.S. in Orthodontics. Dr. Polan is very proud of his time at Columbia, during which he helped lead the student-run free dental clinic, providing dental care for those in need. He also traveled in a community dental van to provide dental exams and treatment to area schools in underserved communities. Dr. Polan speaks excellent Spanish, thanks to his year living in Argentina. Dr. Polan is a believer in lifelong education, and because of that, he is committed to staying on the cutting edge of the latest offerings in the orthodontic world. He is well versed in a variety of orthodontic techniques, including Invisalign and lingual braces, as well as traditional metal braces. Dr. Polan ensures every patient he treats receives the greatest care possible. Dr. Polan knows that he is only as good as the team he surrounds himself with, which is why he has found the best. In addition to his team at Tuckahoe Family Orthodontics, Dr. Polan has a unique working relationship with Dr. Catherine Woo of Riverdale Family Orthodontics. Dr. Woo and Dr. Polan have a combined five Ivy League degrees between the two of them. Not only that, they are committed to providing patient-centric care and the very best in treatment options. 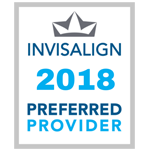 They work together to ensure every patient they treat has access to exceptional and compassionate orthodontic care.